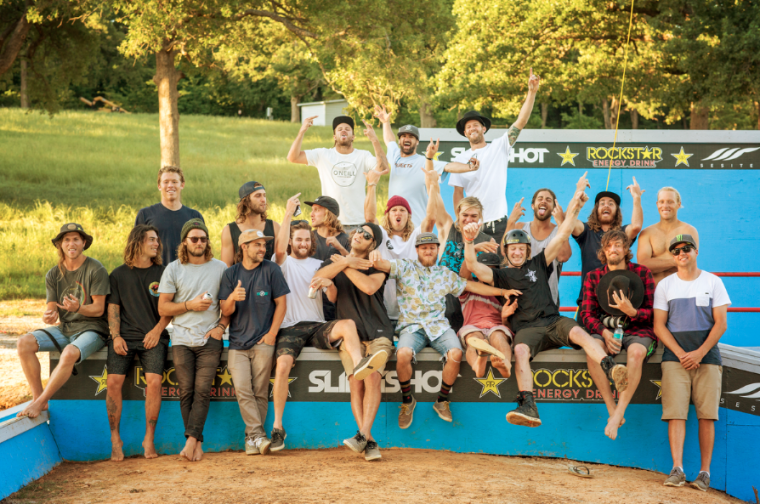 Athens, TX – The Shredtown Crew is proud to announce the official dates for the second annual SHREDTOWN JAMBOREE, presented by Rockstar Energy Drink, Slingshot Wakeboards, Shredtown, Sesitec, System 2.0, and Ride Engine. 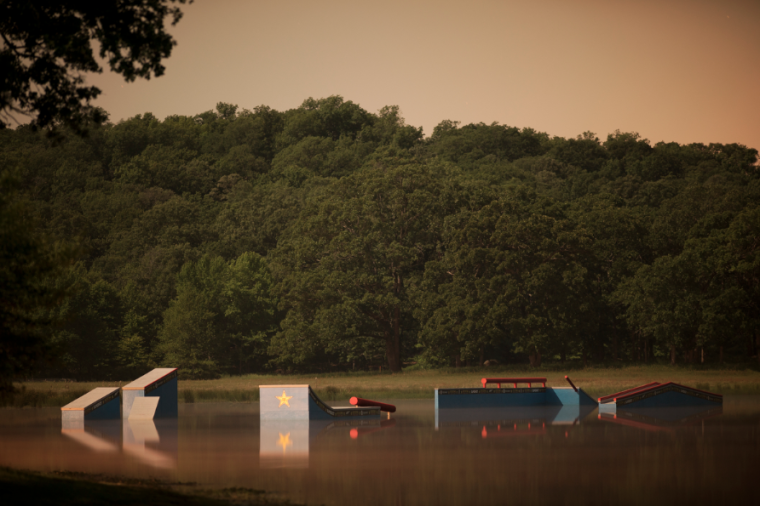 The Authentic and Original gathering featuring the most progressive lineup of park riders the sport has to offer will take place in East Texas at the world famous Shredtown Ranch over a period of three days. Within this time period 24 of the worlds best park riders will join the shredtown crew and push their riding to new heights in the System 2.0 park as well as a bi-level plaza. The mission of the SHREDTOWN JAMBOREE is to capture the incredible riding that’s sure to unfold when the top rail riders in the world gather to push themselves, and to share the entire experience online through a series of videos and imagery to be released throughout the month of May. 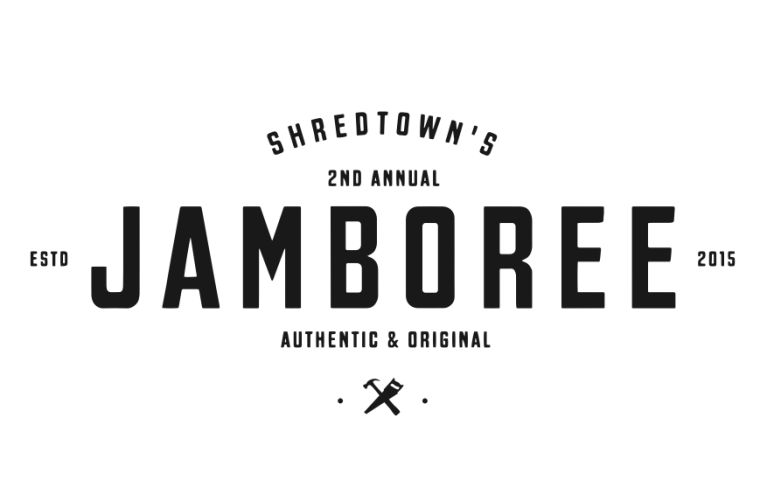 *WILDCARD: The Shredtown Crew has reserved 1 wildcard slot for the Jamboree in which riders will have the chance to submit a 1-minute edit of their best rail riding footage to wildcard@shredtown.com. 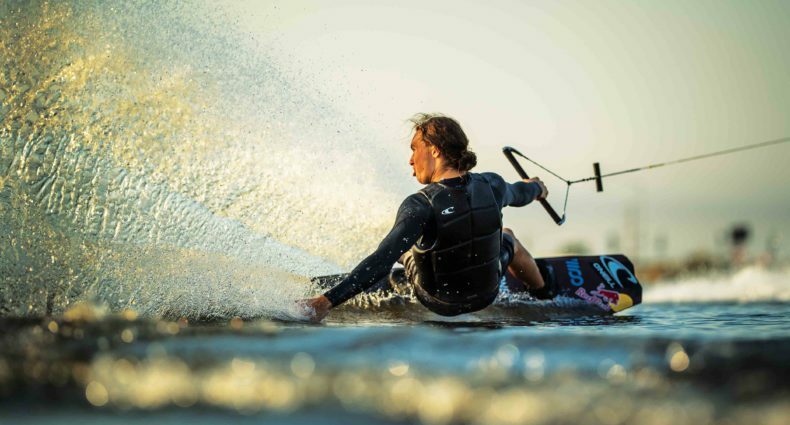 Videos will be narrowed down to the top 6 entries (as selected by the Shredtown Crew) – which will then be shared on www.alliancewake.com and voted on by the wakeboarding community through a click to vote format. Video submissions must be delivered no later than Friday April 1st to qualify for entrance in the wildcard Event. For more info and updates on the SHREDTOWN JAMBOREE check out www.shredtown.com/jamboree and follow @Shredtown / #shredtownjamboree. It says confirmed athletes, not invited athletes. Possibility they were invited and didn't respond. who is Pratt and what has he done to deserve to be on this list?